When a promise with a strange and mysterious facet behind it is made in the life of gifted nine-year-old Douglas Southerland, he is propelled into making choices he must deal with, and an unusually odd quest begins that lasts the rest of his life. 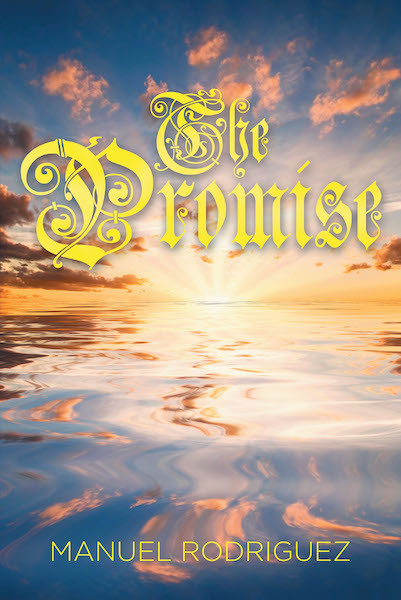 Spanning eight decades, The Promise is the story of Douglas's first-class life from the 1890s to 1970. While entwined with many historical facts, how does Douglas deal with several maritime tragedies, espionage, sabotage, attempted murders, and a kidnapping, while living at home, and, later, when raising his own family? What effects will his choices have on others? Who or what will mentor him, to guide his choices? What are the pros or cons of each choice? Douglas finds he asks and, in some cases, must wait for answers to his quest to solve his own personal mystery.